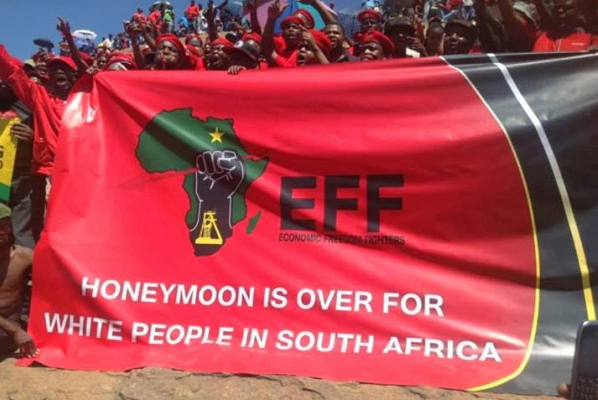 As was to be expected given the uncertain circumstances for South African farmers in the current political climate, the email sparked outrage. However, the case remains that white farmers are being offered only a fraction of what their properties are worth. Case in point are the owners of Akkerland Boerdery who wanted 200 million rand ($20.8 million) for their land but were offered only a tenth of that value. If those seizures go ahead, it would be the first time the state refuses to pay market value for land.